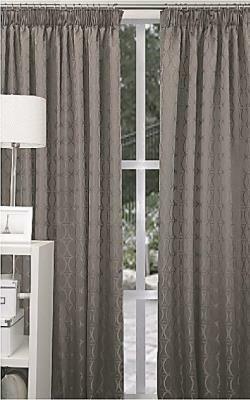 Ready Made Curtains. Brand New Ranges. 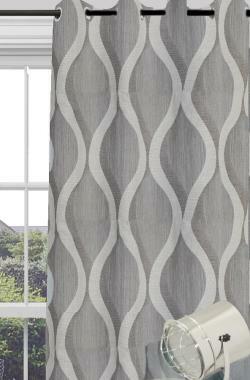 Great range of Contemporary and Classic curtains in a variety of textures and colours to suit every room in the house. 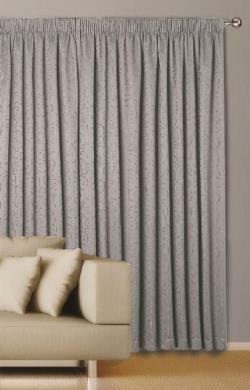 Our Ready made Pinch Pleat and Pencil pleat Curtains consist of a pair of curtains that will cover the sizes that are shown. 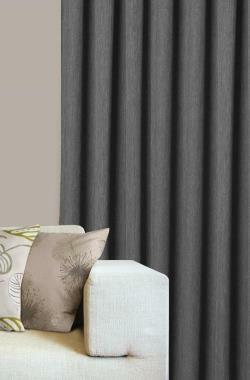 Pencil Pleat is an adjustable heading style. 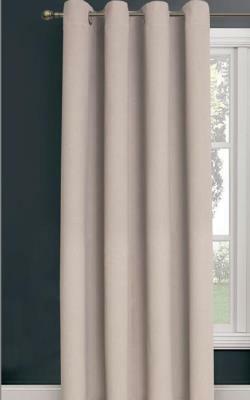 Pinch Pleat is not so make sure to allow for crossovers, returns and creepage where required. 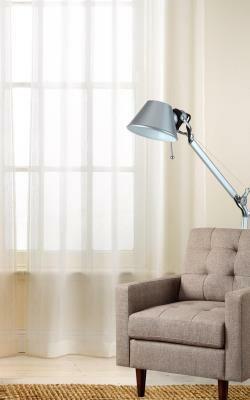 Our Eyelet Curtains will come as a either a single Curtain at the flat curtains width before it is gathered. 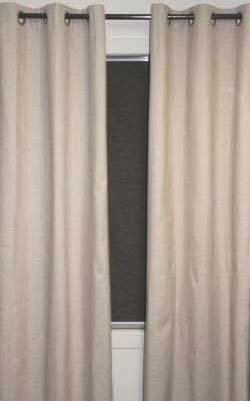 When available in 'Pairs' sizes shown are the width of rod they will cover. Confusing we know! Please feel free to contact us if this is not clear. 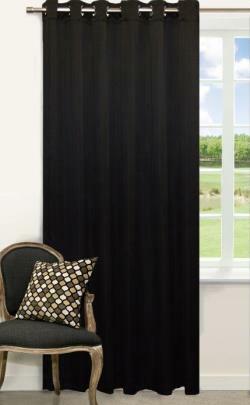 For a much larger range of Curtains including Custom Made or to order Rods, Tracks and Hooks please visit our curtainsonthenet.com.au site. What is Pinch and Pencil Pleat? 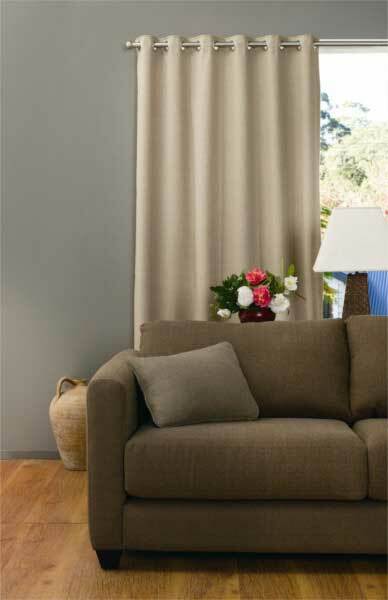 Click Here To Find Out height Looking for Custom Made Curtains?